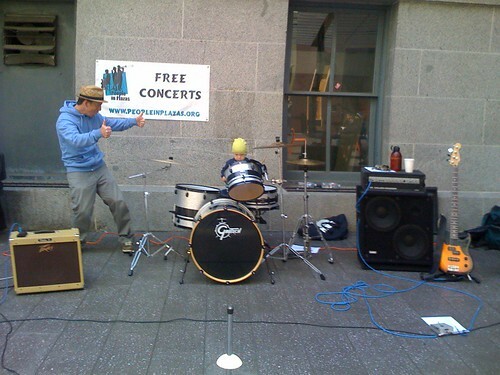 pseudobunny & co.: Who knew he had gigs already!! Who knew he had gigs already!! Who knew he had gigs already! !, originally uploaded by pseudobunny.